WhatsApp is a cross-platform chat-messaging app for smartphones and desktops (still partly being developed for iOS users) and was founded in 2009 as the counterpart of SMS by former Yahoo employees Jan Koum and Brian Acton. The app connects people directly to friends and family and to other users who may want to chat. 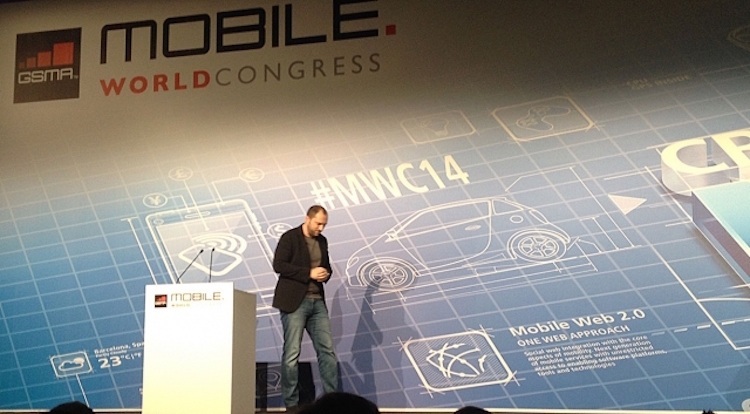 Users are able to send text, video, images, voice messages and make calls using data. WhatsApp raised true popularity in 2011. 2015. The chat app comes without advertising and is rather cheap to purchase ($099 p/y for new users). In the beginning the app was free of charge and because of this millions of people started to download and use the app. A threshold was crossed: to the question ‘Do you have WhatsApp’ the majority of people could answer ‘yes’. Like SMS the app comes without the obstacles of having either no or just a small amount of users. The app is furthermore unbelievably fast, a plain, straightforward text message is sent and received in just milliseconds. It not only provides details on (successful or failed) delivery of messages and pictures but also whether someone has recently been online, has opened the chat to view the message, is typing a message at the moment or if someone has left a group chat. All this detailed information has given boost to the app’s popularity. 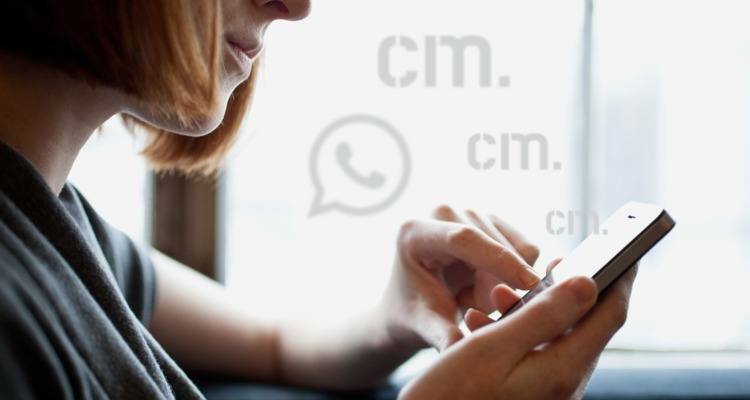 The above combined facts put WhatsApp on top of the list of Customer Care tools with communications being fast and instant and usually free for the receiving part. In recent months companies have discovered these benefits and started setting up dashboard tools to process WhatsApp communications. Not an easy job as WhatsApp refuses to this day to publish an official API. Nevertheless, some companies, like the BBC and Nieuwsuur, have succeeded in catching WhatsApp traffic and funnelling it into dashboards or email clients. Local governments, insurance companies and banks have started to communicate with consumers, clients and prospects and offer this extra service or a good customer care reputation. Another benefit when using WhatsApp for customer care is the conversation doesn’t go public, when tweeting with brands for help, the conversation goes public. Brands can even create broadcast channels, although care should be taken when using this. The use WhatsApp allows retailers and businesses to extend the consumer and shopper relationship beyond complaints and customer enquiries, the Guardian writes. Using a QR code for instance on product packaging would allow WhatsApp users to instantly contact your customer service team on their mobile phone in store – and get an instant response, taking away their concerns and helping them make a better choice over buying your product, the Chinese chat app WeChat already does this. Overall, using WhatsApp as a customer care tool might be a good idea. 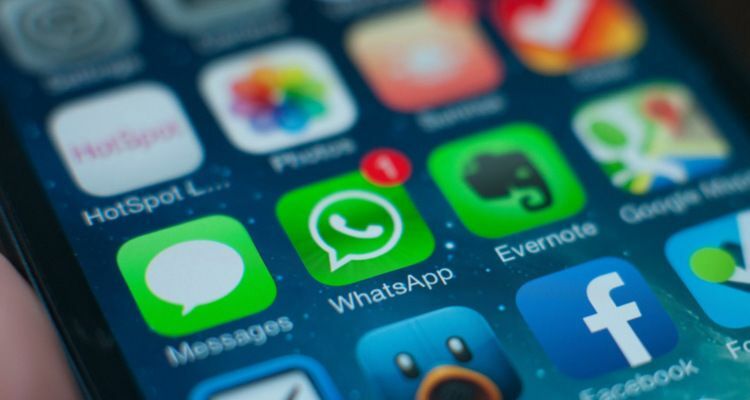 The number of users is still increasing, in India it is the number one messaging app. The app is cost-effective, highly intuitive and simple in use. Overall, using WhatsApp as a customer care tool might be a good idea. The number of users is still increasing. Even in India it is the number one messaging app. The app is cost-effective, highly educated and simple in use.